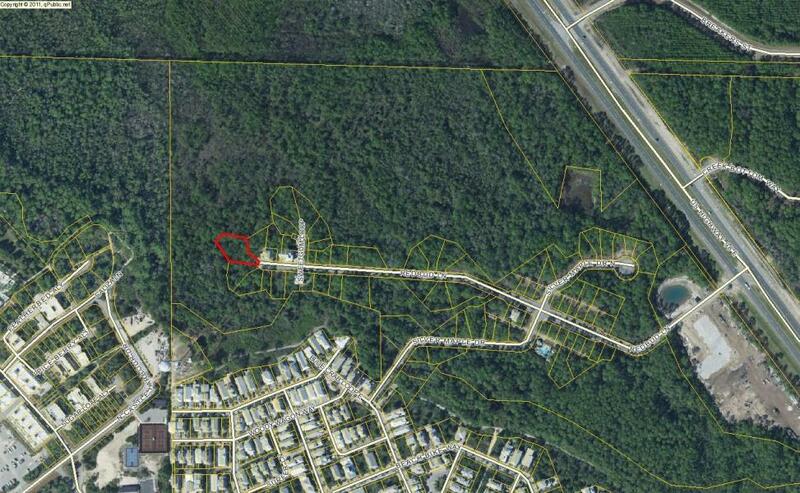 The Beach Group is proud to announce this home site in Treetop Village is pending on Redbud Lane! 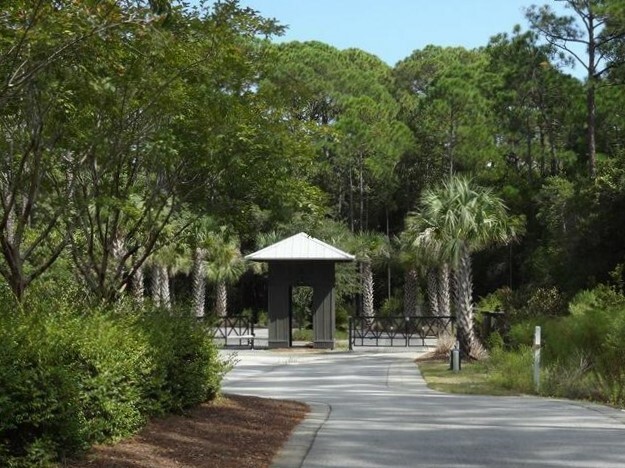 This gated community offers access off of Highway 98 and south through Seacrest Beach and is an easy walk or bike ride to Alys Beach, Rosemary Beach and Seacrest Beach. 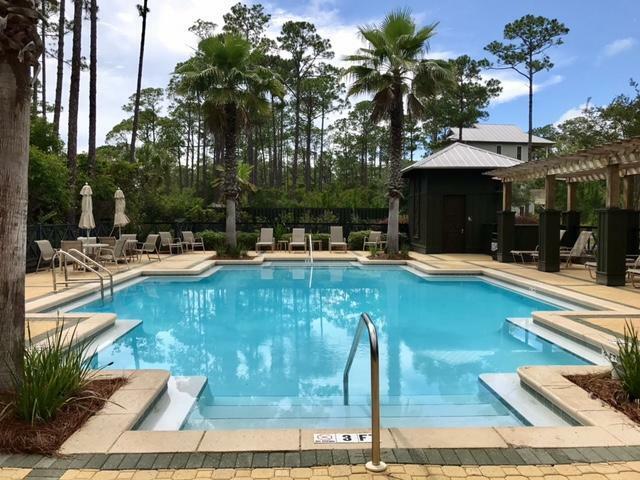 Located on a cul de sac and surrounded on two sides by preservation land, this lot offers true privacy while still enjoying the nearby activities along Scenic 30-A. Treetop Village offers the privacy of a gated community and offers its residents access to a community pool. For more information on land opportunities in Inlet Beach or along Scenic 30-A, contact The Beach Group today! This entry was posted in Inlet Beach, News, Under Contract. Bookmark the permalink.